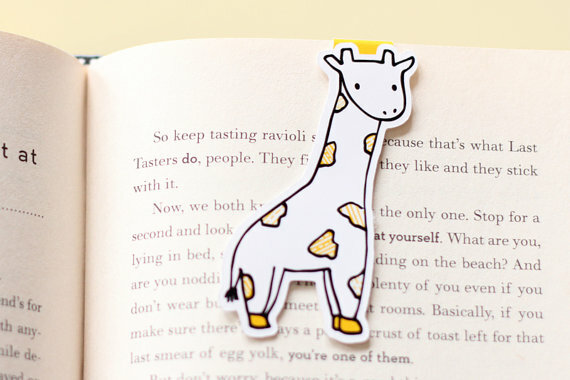 I had to post this on my blog, straight away – I just purchased THE cutest bookmarks ever! These adorable bookmarks are from Craft’ed on Etsy which you can find HERE. They do lots of different designs, from animals, coffee cups with adorable faces on, books, almost anything you can think of! 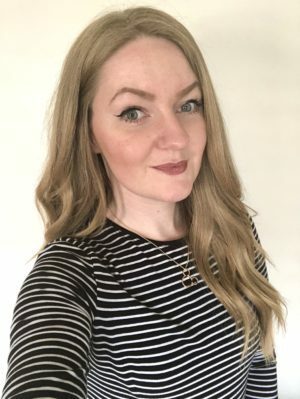 Not forgetting that these are such a great price too, I paid around £8 GBP for these, including the postage and they are going to look SUPER cute in my books! I will report back on these when they actually arrive, but I thought that I would share the bookmark adoration around the place! You can find them on Twitter and Facebook, also! Go look! OMG. 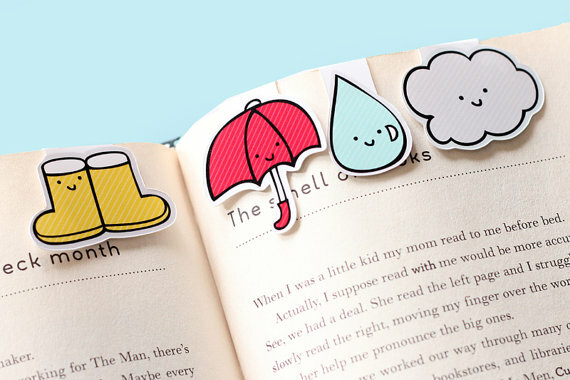 These are the cutest bookmarks I have ever seen. I am immediately purchasing! I know! A lot cuter than the post it note I’ve been using as a bookmark haha! Haha oh goodness! 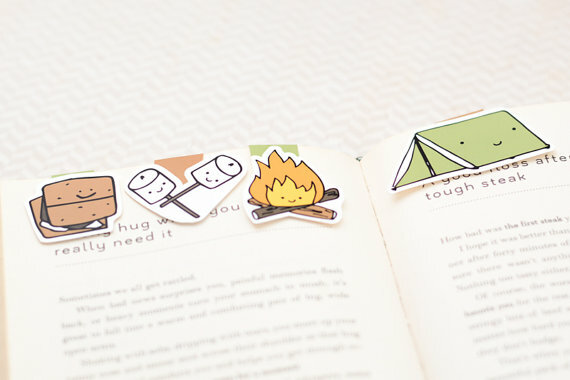 Definitely need some cute bookmarks!